에드워드와 벨라. . Wallpaper and background images in the Mr and Mrs Cullen club tagged: bella edward twilight mr and mrs cullen. 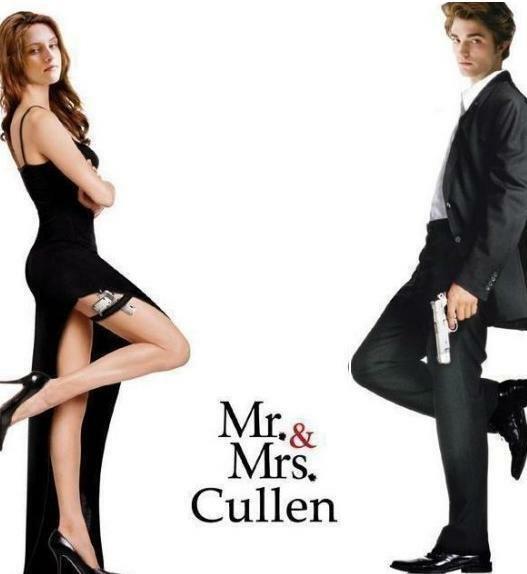 This Mr and Mrs Cullen photo contains 잘 입고 사람, 정장, 바지 정장, 잘 차려 입은 사람, 양복, pantsuit, 신사복, 비즈니스 정장, hip boot, and thigh boot. There might also be 스타킹, 레오타드, 레 오타 드, 레깅스, leging, 다리 커버, legging, leg covering, pantleg, and 팬트 레그.